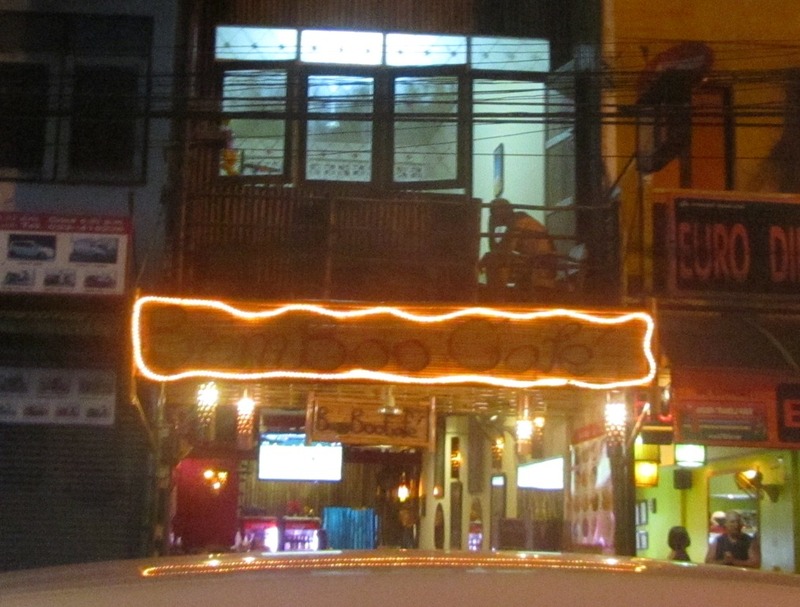 One Night in Bangkok | The Worrywart's Guide . . . .
Our hope is the boys will act responsibly. In fairness to them, they only spent one night of our trip together overindulging. For the duration of our journey, they turned down offers of beer and instead would go for a daily 10 to 13 mile run followed by an ab workout. Can you hear my maternal defense mechanisms kicking into high gear? I have a feeling they will not be going for a run tonight, but let’s just hope that one striped eyebrow is the trip limit, and more importantly they look both ways. “Is this your first time in Thailand?” I asked.